Dr. Douglas A. Perry is board certified by the American Board of Internal Medicine. He earned his Doctor of Medicine degree from SUNY at Syracuse College of Medicine in Syracuse, New York and completed his residency at the Memorial Health University Medical Center in Savannah, Georgia. Dr. Perry specializes in internal medicine and is an active member of several medical societies such as the American Medical Association, Southern Medical Association, Georgia Medical Society, and the Medical Association of Georgia. SouthCoast Health is proud to offer Diabetic Self-Management Training Sessions! 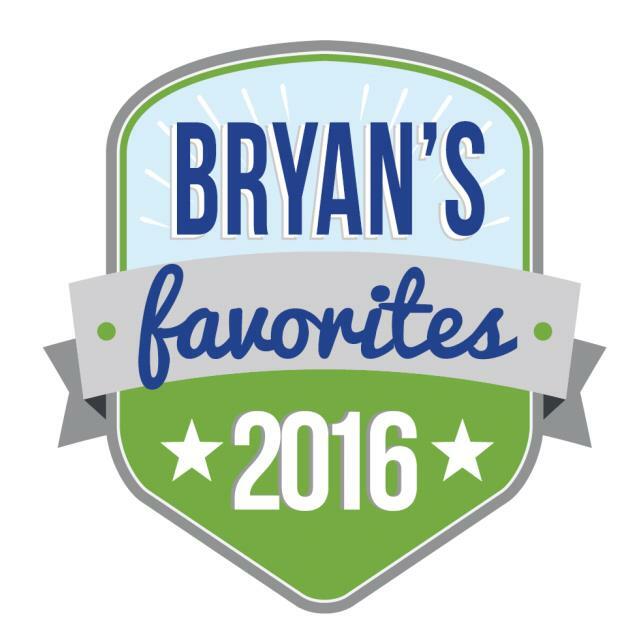 Readers of the Bryan County News voted SouthCoast Health as the community’s Favorite Place to Work and Favorite All-Around Industry. Two SouthCoast physicians, Dr. William E. Webb and Dr. Douglas A. Perry, also were voted “Favorites” in their respective specialties of pediatrics and family physician.